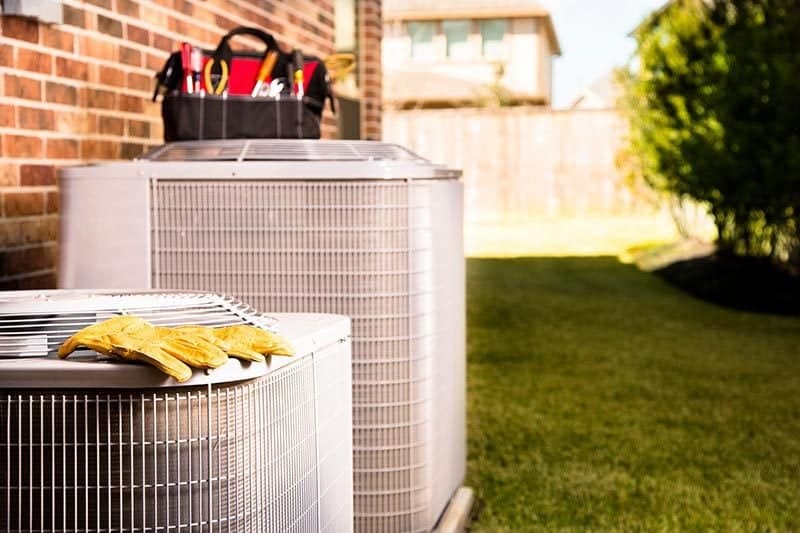 As a homeowner, It is likely that you’ve been confused by the sound of your air conditioning and heating system at some point or another. At the end of the day, every single heating and cooling system is going to make noise. Even the highest quality, top of the line products hum or buzz when they’re working. It’s simply inevitable. Most of the sounds, vibrations, and rattling your system makes is just a reminder that your system is working as intended and is nothing to worry about. However, just like when you hear an abnormal sound when driving your car, you should definitely be on alert for strange sounds in your heating & air cycles. That being said, you’ve chosen this blog because you’ve noticed your AC unit is clicking. What does that mean? What causes it? Let’s jump right in. The clicking you’re hearing can often be attributed to the cooling components of your system. 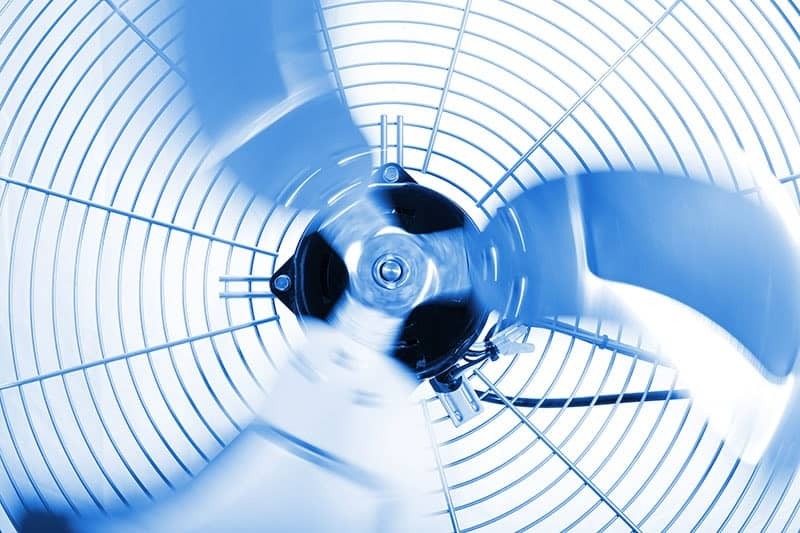 If the clicking sound is occurring when you turn the air off or on, it could be a loose fan. When the wear and tear or lack of maintenance affects the fan, it becomes loose and will likely hit the condenser. As the fan speeds up or slows down, the movement will cause the recurring clicking sound. Sometimes clicking occurs when your system won’t turn on at all. This can mean a variety of things may be malfunctioning including the control board, the capacitor, the switch, or the motor. If the clicking noise is sounding off approximately every 20 seconds and your system is not turning on, contact a professional as soon as possible. Trying to correct this on your own can result in disasters including having to buy an entirely new unit. When your air conditioner is working, but the clicking happens throughout its run cycle, you might have a malfunctioning thermostat. Thermostats have a shelf life just like any other product. 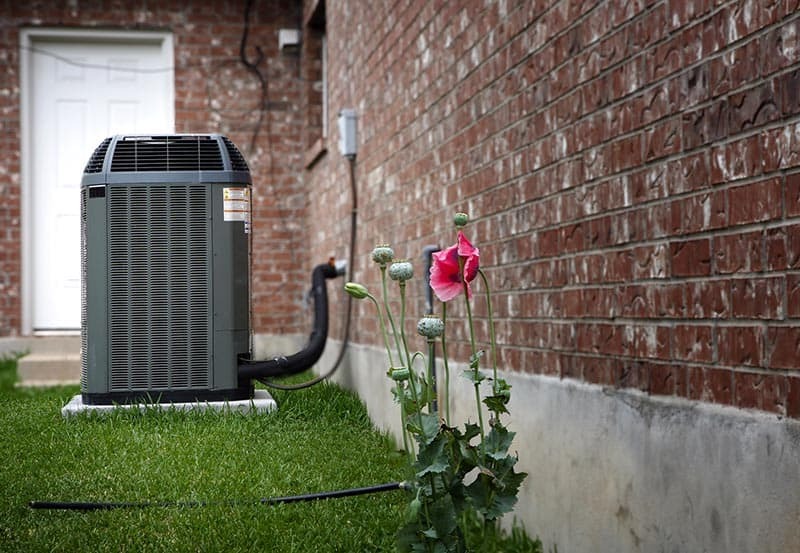 Over time, it is likely to experience loose wires, shorts, and ultimately confuses your air conditioner. A service call is always a good bet to ensure running the air hasn’t damaged anything. If these two noises are combined, you might have a compressor problem. As one of the major components of your air system, it is important to get this issue checked by a professional. This will ensure you do not accidentally incur further damage on the air conditioning unit itself. This is an issue that should be addressed urgently so that your system doesn’t break down entirely. 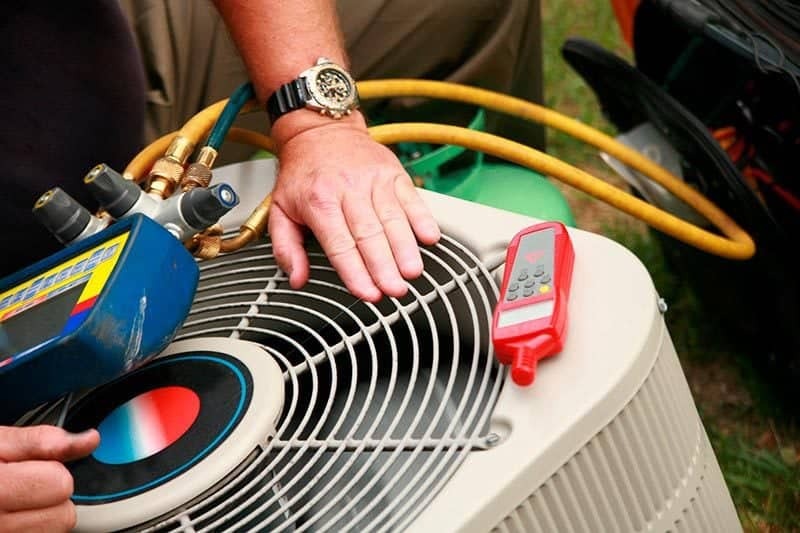 Overall, the best course of action when it comes to air conditioning clicking is to call a professional. While some sounds may be false alarms, it is important to be proactive and save your system the pain of potential damage in the future. Feel free to give ProFlo a call for a full HVAC system diagnosis.